A student in the Department in the 1970s, he then studied for a PhD in the field of criminology at Middlesex. He has held teaching and research posts in London and New York, and is an Adjunct Professor in the School of Justice at Queensland University of Technology, Brisbane, and an Honorary Visiting Professor in the School of Law and Social Sciences, University of Suffolk. In 2013 he received a Lifetime Achievement Award from the American Society of Criminology, Division on Critical Criminology, and in 2014 was elected a Fellow of the Academy of Social Sciences. 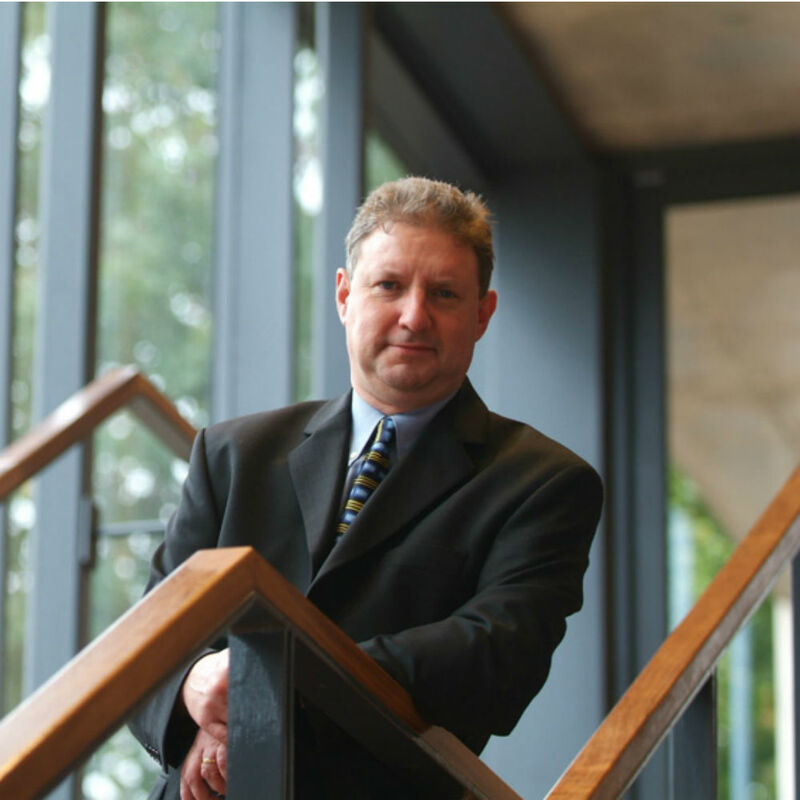 From January 2015 he has been the Director of the Centre for Criminology. He is a member of the Board of Trustees of Open Road, the drug and alcohol services charity. At the University of Essex, between 2005 and 2013, he served as Pro-Vice Chancellor for the Faculty of Law and Management, and for Academic Partnerships, and prior to this served as Director of the Health and Social Services Institute, Head of the Department of Health and Human Sciences, and Director of Health Partnerships. He is European Editor of Critical Criminology, an Associate Editor of Deviant Behavior, and a member of the international editorial Board, International Journal for Crime, Justice and Social Democracy. He has previously served on the editorial boards of Sociology, The International Journal of Drug Policy and The Howard Journal of Criminal Justice. South, NG. and Brisman, A., (2018). Perspectives on wildlife crime: the convergence of ‘green’ and ‘conservation’ criminologies. In: Wildlife Crime: From Theory to Practice. Editors: moreto, W., . Temple University Press.